SECRETKEY Snail Repairing Essence 60ml. and adenosine has antioxidant properies which is helpful for skin. 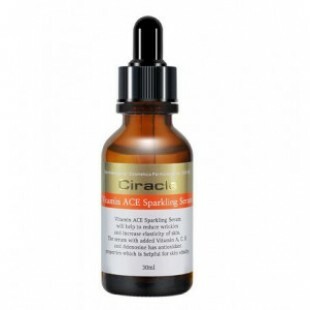 - In the morning and evening after cleansing, apply 2-3 drops to the entire face lightly. - Gently massage with fingertips for absorption.